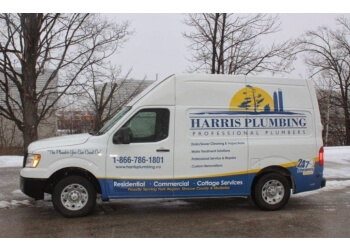 Handpicked Top 3 Plumbers in Barrie, ON. They face a rigorous 50-Point Inspection, which includes everything from checking reviews, ratings, reputation, history, complaints, satisfaction, trust and cost to the general excellence. You deserve only the best! 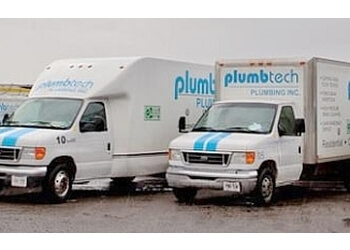 Professional Repairs, Licensed Backflow, Bathroom Renovations.